When water related emergencies happen they cause problems such as flooding & mold. If water damage strikes, who can you call at midnight or on the weekends? At Carolina Water Damage Restoration we are on call to handle your emergency water damage repairs. No matter what time it is, contact Carolina Water Damage Restoration, if your home in Wendell is affected by water damage. If you’ve lived in Wendell for a while, you know that severe storms can happen any time of year. If a storm hits your home, it can create water damage that happens quickly or over the course of time. 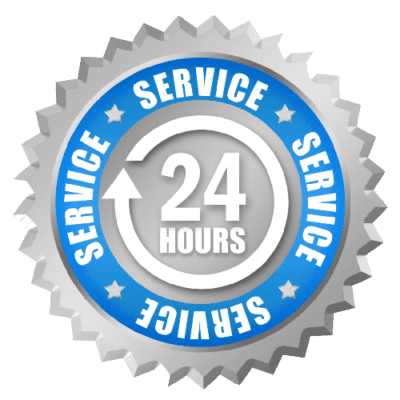 If you have, or suspect you have storm damage, Carolina Water Damage Restoration provides 24/7 storm damage repairs and water damage restoration. Give us a call and get a free consultation today! Most water damage occurs after storms that leave debris and create flooding, water heater leaks, and other factors which are beyond our control. Our team at Carolina Water Damage Restoration is proud to serve the Wendell area. We are available 24 hours a day, 7 days a week, ready to handle to your water damage needs and more. Unlike other restoration companies who specialize in multiple restoration fields, our team of experts are specially trained in water damage restoration. At Carolina Water Damage, we decide to make this our focus because we want to be the first company you call for the best water damage remediation in Wendell, NC. 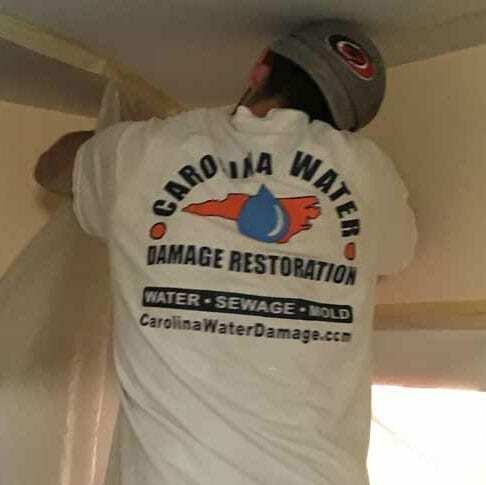 Carolina Water Damage Restoration can assist you with all of your water damage repair & restoration needs and restore your home to the condition it was in before the damage occurred. We provide a number of services within the water damage industry and are IICRC certified. Our technicians are well trained and our equipment is state-0f-the-art. Call us today if your home or business has suffered water damage restoration and we’ll get you back to like new, quickly. If you fear that your home or business in may have possible mold growth, then you should call us today. Mold growth can affect the structural integrity of your home as well as being extremely hazardous. If you do suspect any mold growth the best thing to do is to have it inspected. Mold left untreated will only become worse as the mold continues to find new surfaces and material to live off of in your home or business. 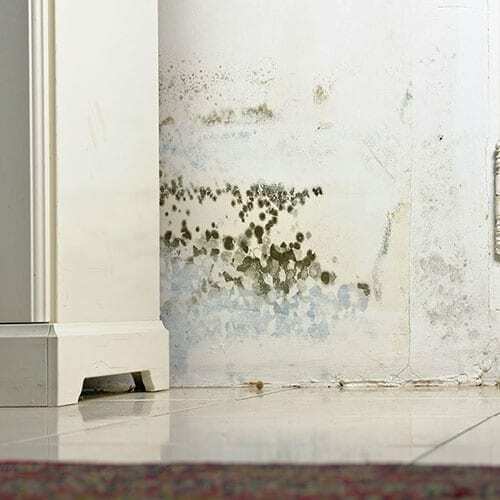 At Carolina Water Damage Restoration we do residential mold removal and mold remediation in Wendell and surrounding areas. We make sure to keep the mold in a containment zone, this is to keep the mold in the contained area and stop it from spreading around your property more. Once this is complete we begin the actual mold removal. We are available 24/7 so don’t hesitate to call us for all your residential mold remediation needs in Wendell. 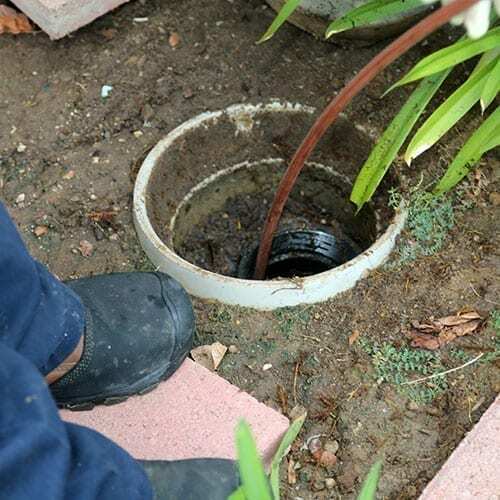 While there are many potential causes for a sewage line backup to occur, the end result is always a mess. The mess is not only nasty but can be potentially hazardous to your and your family. At Carolina Water Damage Restoration we are always prepared, even for the most severe sewage backup emergencies. We will come to your home or business in Wendell NC for all your sewer backup cleanup needs.Our procedure involves: cleanup, mitigating the water damage, then finally restoring the property. We sanitize all affected areas with our EPA regulated, hospital grade chemicals. Carolina Water Damage Restoration is the place to call for all your sewer backup cleanup and repair needs in Wendell. Selling a home requires certain home inspections procedures. Carolina Water Damage Restoration is here to assist with water damage and mold damage home inspections in Wendell NC. A home inspector will often find mold lurking behind walls, in ceilings, crawlspaces, and other areas of the home. When that happens, trust Carolina Water Damage Restoration for your home inspections repair needs. We have IICRC certified technicians ready to handle your crawlspace water damage and mold repair or ceiling leak repair or ceiling water damage restoration. Contact Carolina Water Damage Restoration for home inspections, crawlspace repair, and ceiling water damage restoration in Wendell NC. If your home or business in Wendell is affected by basement flood or storm damage, that has caused severe water damage, then give us a call at Carolina Water Damage Restoration. 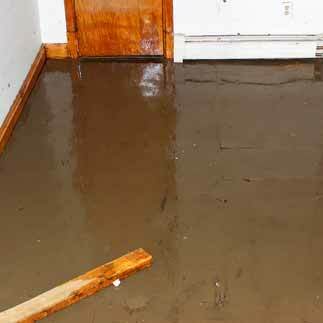 We provide the best storm damage repair and basement flood cleanup service. When storm damage or basement floods happen, we can respond quickly before any further damage occurs. There are many reasons why water damage may happen to your business, office or commercial property in Wendell NC. 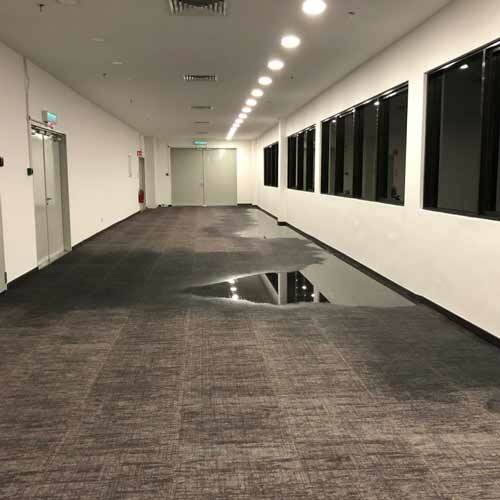 Leaky pipes, broken appliances, and big storms are just some of the potential causes of commercial water damage situations. 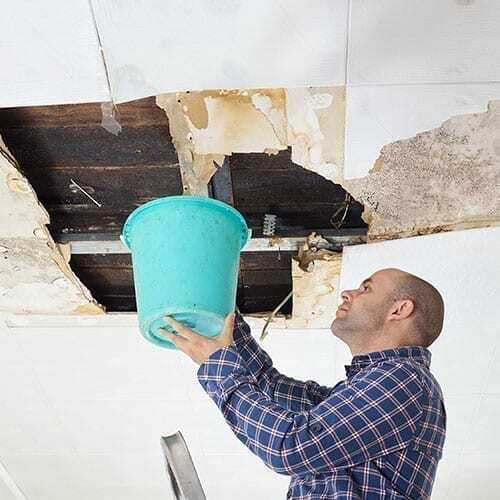 Carolina Water Damage Restoration, in Wendell, has extensive experience dealing with all of the potential causes of water damage that your business may be facing. Our teams are on call 24/7 so we can respond quickly and begin the commercial water extraction and dry out process. Once complete, we will make sure to restore your commercial property to it’s original condition.